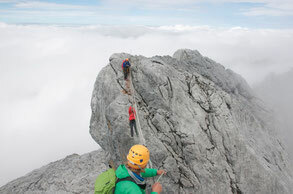 Guinea and Carstensz is just one of the ethereal peaks that reach forever skyward from the Maoke Mountain range. The surrounding landscape boasts a long ridge of snow- capped mountains, dense jungle, sweeping rivers and humble stone-age settlements. 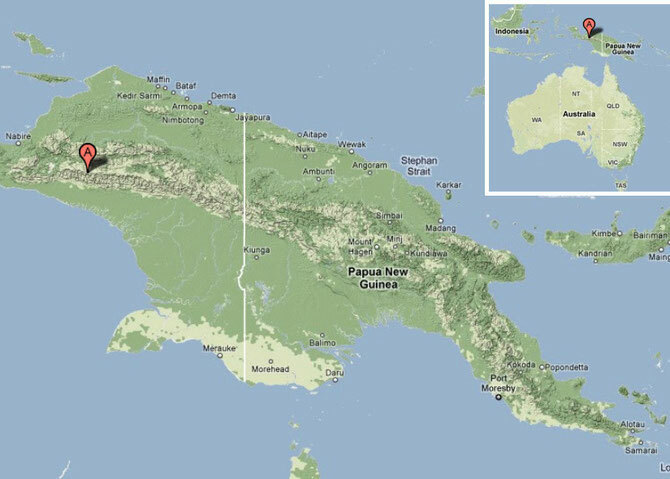 The tribes people of this area, the primitive Dani, are related to Australian Aborigines, the Papuans and the Polynesians and inhabit this most beguiling country. Please note this is an outline itinerary which may be subject to change. 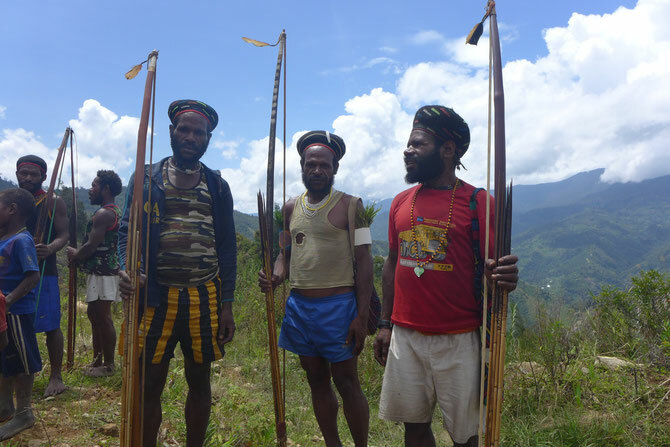 The traditional track through the jungle from Sugapa gives a far more rewarding and enjoyable experience getting you much closer to the native folk of Papua. The trip starts in Bali and ends in Bali. 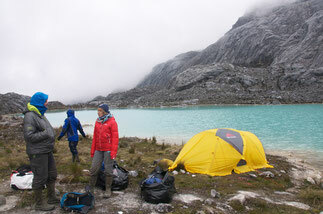 Day 2: Trevel to Timika or Nabire in Western Papua. Day 3: Inland flight to Sugapa and ride to the village of Suangapa with motobike. 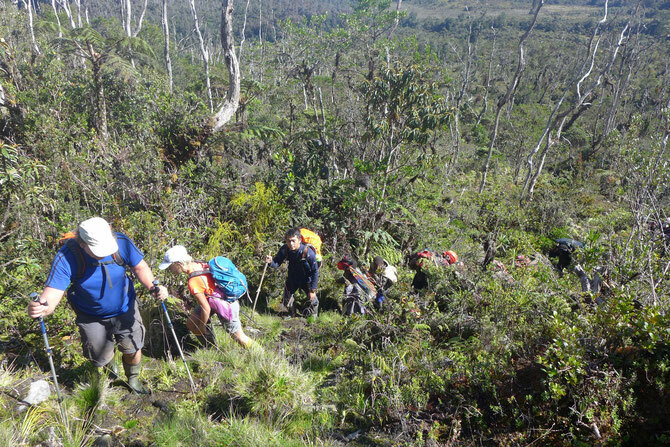 Day 4-10: Trek to Carstensz Base Camp With the assistance of local porters from the native Moni and Dani tribes we take an interesting journey through the dense jungle to base camp. 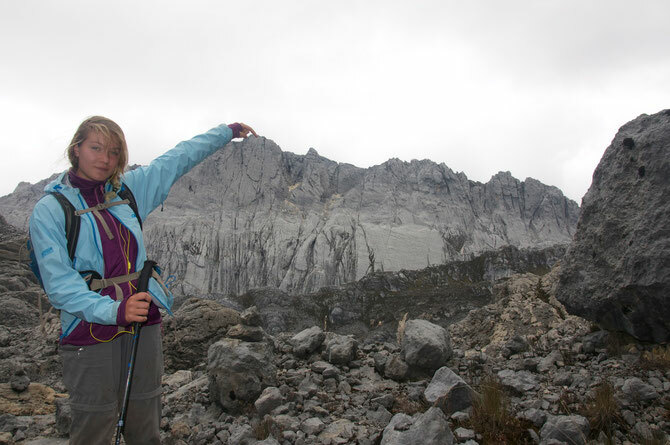 Day 11-13: Ascent of Carstensz Pyramid. We will spend day one acclimatising and practicing our abseiling and jumaring techniques before the summit days. If time permits, there is also an opportunity to climb Puncak Jaya (4862m), the second highest summit. Expedition Leader, local support staff (guide & porters), Timika accommodation, internal flights to Timika, all food whilst in the mountains, permit & royalty fees, trekking permit fees, environmental fees, guides and porters, all flights and transport from Timika, Base Camp equipment, group equipment, kit bag. International flights, medical & personal insurance, Visas, domestic & international departure taxes, hotel meals, personal climbing equipment, tips for guides and local staff, charges as a result of delays or changes in the itinerary, costs associated with an expedition finishing early or being extended. The group will spend one night in bali in a tourist class hotel. On arrival in Timika the hotels tend to be basic and will be shared on a twin room basis. Base Camp tent accommodation and Base Camp facilities are fairly basic. Our local staff will prepare breakfast and dinner. For lunch we get some energetic snacks. A good equipment is the key to success on this adventure. 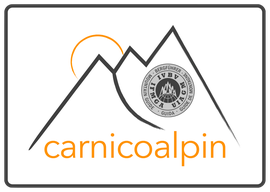 We will speak about the equipment on our training days in the dolomites and you will get a detailed list. Insurance which covers mountain rescue, helicopter evacuation and medical expenses is essential. Visas are purchased on arrival but your Passport must be valid for at least six months after the end date of the trip. We will require a scanned copy of your passport and a passport photo with a red background. We do not reach extreme altitudes, so it should not cause any problems. The track allows to go every day just 400m higher, which is perfect for acclimatisation. You must be careful to ensure you drink plenty of liquid to stay hydrated. We recommend the following vaccinations: Polio, Tetanus, Typhoid, Hepatitis ‘A,B. Malaria tablets are required. Please consult your doctor for further informations. Non spring bottled water should never be drunk without first sterilizing with iodine, chlorine tablets or by boiling. Our leaders hold first aid certificates and carry a first aid kit for medical emergencies. Please note, you should bring your own supplies of plasters, blister prevention pads (compeed), paracetamol, throat lozengers, insect repellent (DEET) etc. and any medication you are taking. The weather can be extremely changing from very warm and tropically humid, to snow and heavy rain on the ridge in poor weather and of course some sunshine. Daytime temperatures 35°C to -5°C.